Not all clovers are lucky! Top o’ the morning to all laddies and lasses! 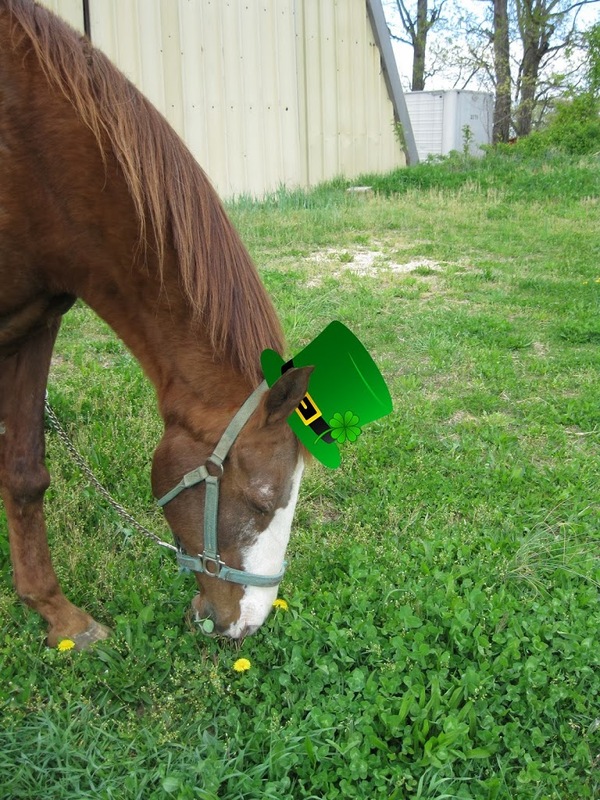 St. Patrick’s Day is almost here and even though there may not be a lot of green on my pasture, spring is right around the corner and I’m getting a head start on searching for the rare, lucky four-leaf clover, so I can hopefully meet a leprechaun! However, I need to be extremely careful. There are many clovers that are not so lucky and are EXTREMELY toxic to horses, especially alsike clover. It only takes a few bites to cause a lot of problems, starting with photosensitization, which causes the face to become red, swollen, and produce discharge when exposed to the sun. Talk about getting sunburned! If the toxicity is not caught in time, it can affect the liver and cause “big liver syndrome”. This is when the liver breaks down and scar tissue is formed over it again and again, creating a big liver. One function of the liver is to help break down toxins so they can’t hurt us and if it’s not working properly, then it can’t protect us. Alsike clover can also affect the nervous and digestive system. If you want to find the “bad luck” alsike clover and get rid of it before your equine pal has it for dinner, take a look at the picture on the left. 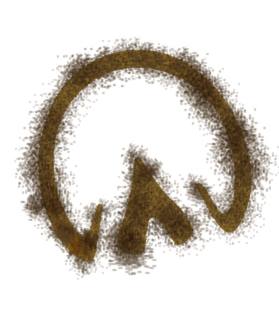 That is what the alsike clover looks like – it’s a little pretty, isn’t it? But don’t be fooled by its appearance! It grows 15-30 inches tall, and has a small pink flower. It’s easy to differentiate from red clover, which has a larger flower, hairy stems and leaves and a white inverted “V” on the leaf and is not poisonous. Be aware that alsike clover is poisonous ALL year round, even in the winter! I’ve spoken with my fellow horse professors and it is still under debate as to whether or not the toxin is found in the clover itself or on a fungus that likes to grow on it. All I need to know is to not eat it; I prefer to eat doughnuts anyway! Looks like I’m not the only one who’s curious about alsike clover. Check out these questions that were emailed to my buddies at the Equine Science Center: What is alsike clover and is it toxic to horses? and How do I get rid of alsike clover in my pasture? And don’t forget, you can always email your horse-related questions to me at LordNelson@aesop.rutgers.edu. Despite the snow on the ground, spring is right around the corner and you can help prepare by visiting our Ryders Lane Pasture Management page, then test your knowledge by playing our “Fun on the Farm” online game – there may be a question about alsike clovers!